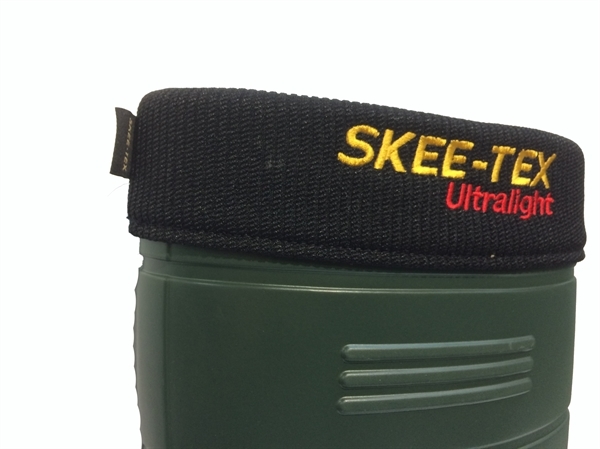 The all new Skee-tex Ultralight Tuff Boot is designed mainly for work and leisure such as fishing, angling, agriculture, farming etc. They protect against cold and wetness; providing full isolation from the surface. 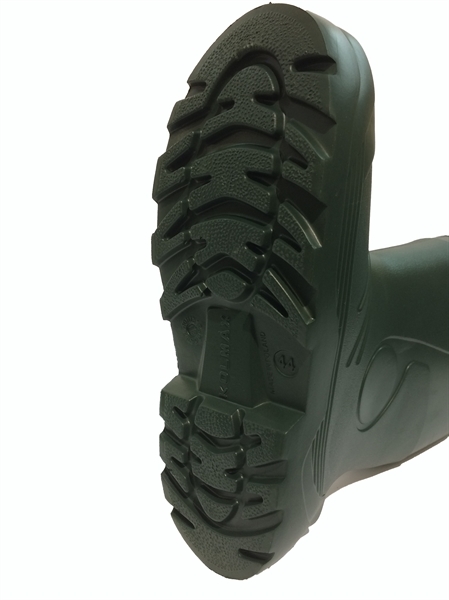 EVA footwear is extremely durable, waterproof, water resistance, protects against low temperatures and is superlight which assists comfort during wear. All our boots have removable lining with a stiffer insole in form of a sock. This allows the lining to be easily removed and washed. This means that the product can be kept clean.